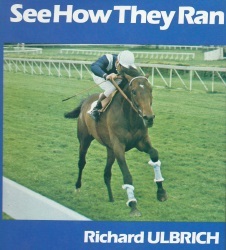 Richard's first publication was “See How They Ran” in 1981, which was followed by “The Great Stallion Book” in 1984; both highly regarded. 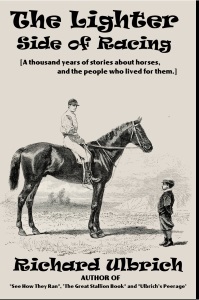 A fourth book, a collection of his shorter articles and anecdotes about racing is now out: "The Lighter Side of Racing". 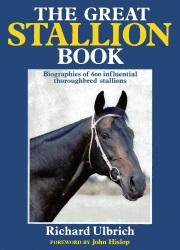 Click on the link on top of the page to purchase a copy from all good eBook vendors. Only US$2.99. 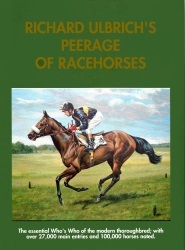 Profits will go to ensuring that Richard's work remains available to all.